Today’s freebie is a 5K HD iMac Retina PSD mockup. Show off your website themes or UI designs. It also comes with editable frame and movable items. 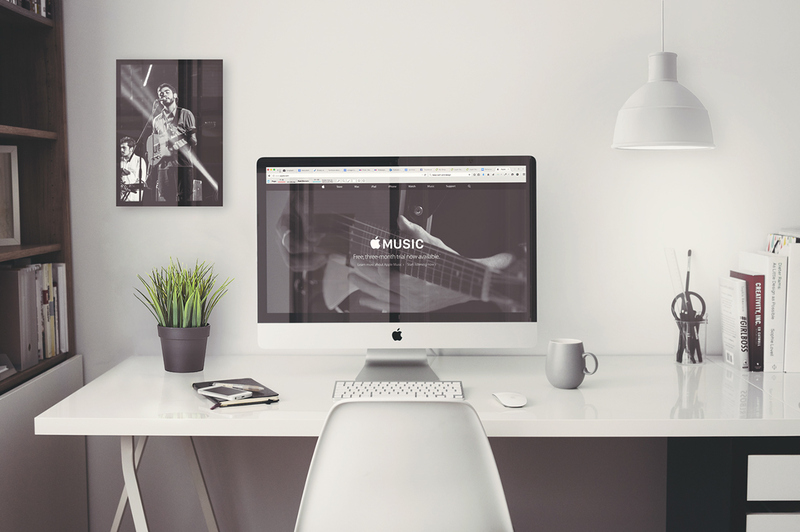 Amaze your audience with this free iMac psd mockup! We thank to Mats Peter Forss for sharing this great freebie. Make sure to check out more of his work at his portfolio.